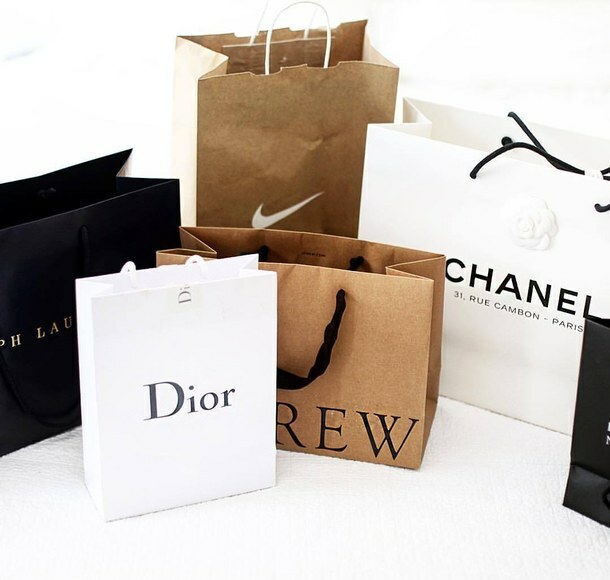 I am shamelessly going to propose myself as your shopping assistant in London and Paris. As you all know, my specialty is on beauty products. Three of the stops that I will definitely visit are Selfridges (London), The Harrods (London) and Sephora Champ Elysees (Paris). Those are just the suggestions of beauty brands you should browse. I'm OK if you have other stuff on your wishlist as long as they're available on the 3 locations as mentioned. Browse the item that you want on the respective websites. Once you decided on the items, you can contact me. We will be referring to the price on the website and using www.x-rates.com to determine the currency exchange. I will also be including RM50 fee for the first 5 items, and subsequently RM5 per item. This is to cover the shipping & handling cost when I send the item over to you. For larger and heavier items, I might need to increase the fee due to the shipping fees. Once confirmed, you will need to transfer me the full amount via Maybank. Details will be discussed in the email conversation. (So sorry for not able to pay upfront because I am already flat broke from paying the flight tickets and accommodation). Please send your list to me before 12th December 2016. Your items will be shipped to you on the 5th January 2017. You will be receiving the items latest 9th January 2017. If you intend to purchase any luxury goods, do contact me via email as well. This is because most luxury stores have limit to the purchase and I already have some wishlist in my hand.